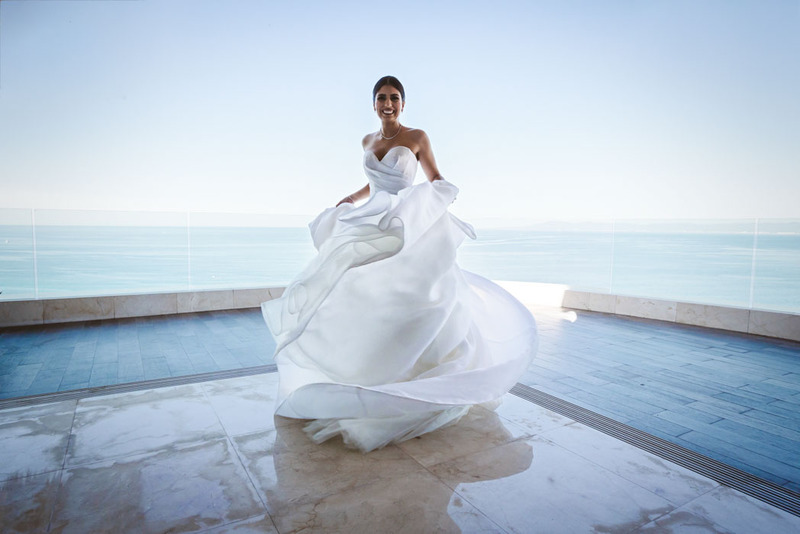 Jihan & Brandon hosted their Mexican Destination Wedding on a hotel rooftop terrace in Cancun. 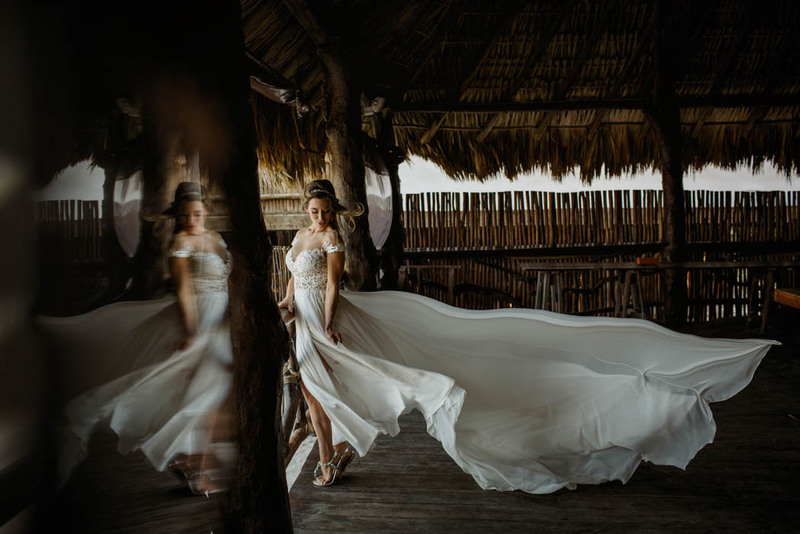 With unparalleled panoramic views of the stunning beaches on one side and the lagoon on the other, read on to find out more about their destination wedding in Mexico. 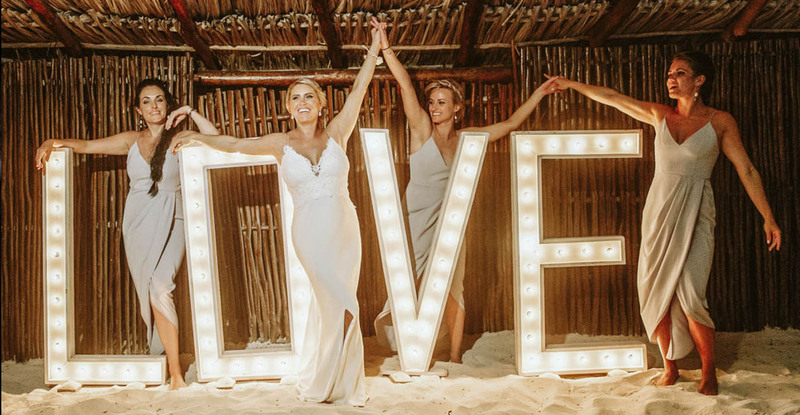 Stephanie & Lachlan´s Mexican Destination Wedding in Akiin Beach Tulum brought together a widely dispersed family from Australia, New Zealand and Europe to a convenient yet beautiful wedding venue on the beach in Tulum. I was honored to be chosed as the Tulum Wedding Photographer for their Wedding on the white sandy beach. Here I share a little with you about the newlyweds. 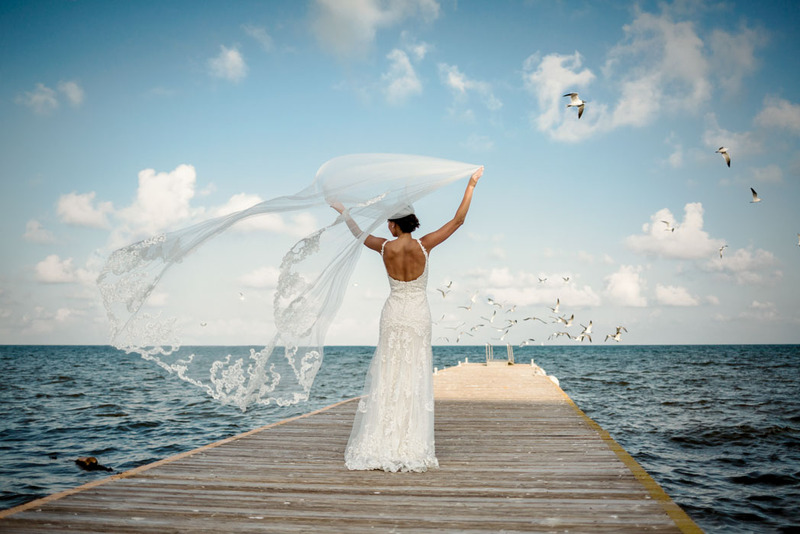 Emily and Jesse had their stunning beachside destination wedding on the sunny shores of the Moon Palace Cancun. I was honoured to be chosen as their Mexico Destination Wedding Photographer. 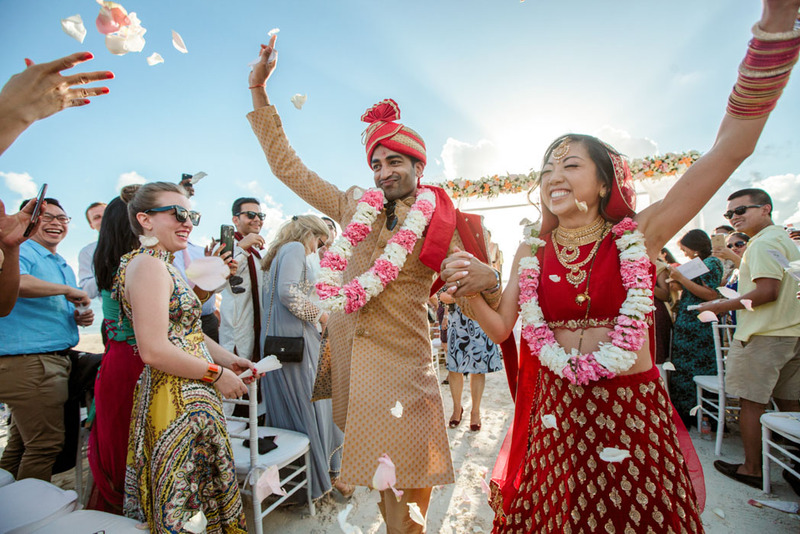 An open air beachside wedding in Cancun with a spectacular fireworks display and grand exit of the newlyweds. 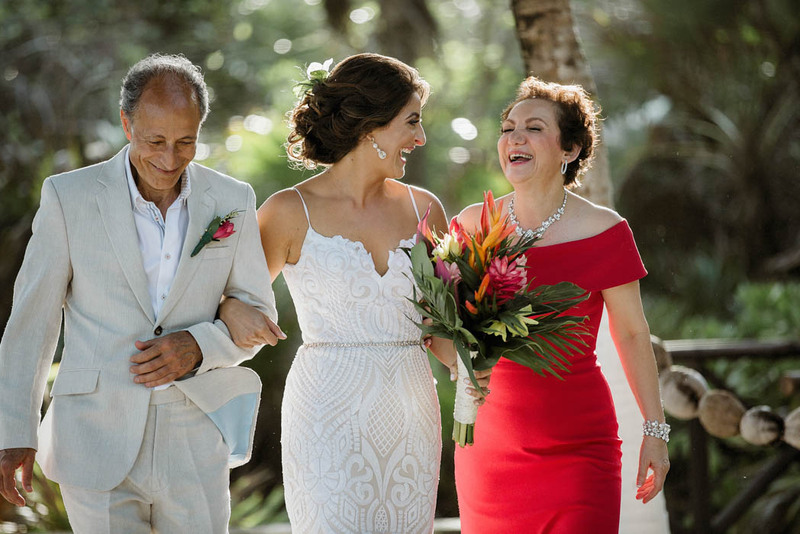 Mariana & Rodrigo hosted their fantastic destination wedding in Hacienda Acamilpa in Morelos in Mexico. Here´s a summary of their big TWO days in this historic hacienda on the outskirts of Mexico City. 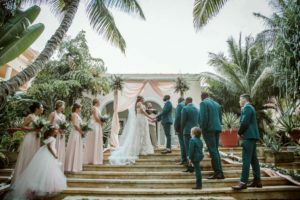 Adri & Jorge chose Jardin Ixaya in Cuernavaca Morelos as their wedding venue, here I share with you a tiny summary about this lovely couple and their spectacular wedding day! Weddings nowadays differ massively from when your parents got married…every guest is carrying a mobile device of some sort to take photos and/or video? We can´t deny it, mobile devices are a key part of our lives. But what is an unplugged wedding and why should I have one? WHEN IS THE BEST TIME TO BOOK A WEDDING PHOTOGRAPHER? GETTING READY PHOTOS – WHAT ARE THEY AND HOW MUCH TIME SHOULD I ALLOW? 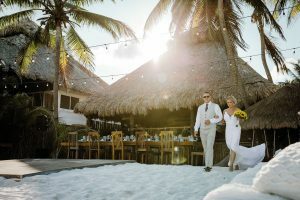 Situated on a beach that seems like an endless stretch of beautiful white sand with a turquoise sea, Akiin Beach is an idyllic and highly sought-after wedding venue for Destination Weddings in Tulum. 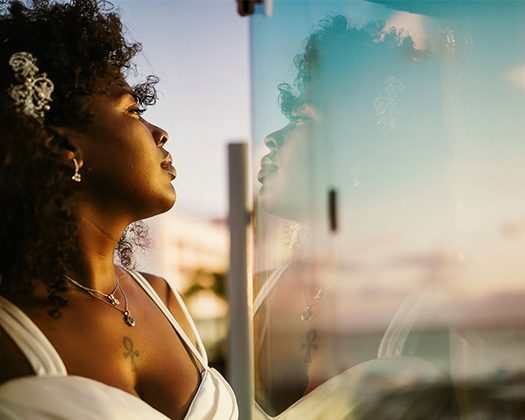 This stunning wedding venue in the heart of Tulum is akin (no pun intended) to something straight out of a romantic movie.